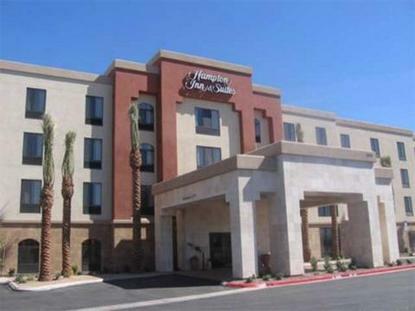 At Hampton Inn & Suites Henderson-Saint Rose Nevada hotel you will find exactly what you need. Whether you are traveling for business or pleasure the Hampton Inn & Suites Henderson-Saint Rose Nevada hotel offers spacious rooms and one room suites where you will enjoy all the extras our hotel has to offer.Along with earning Hilton HHonors Points and Miles, you will enjoy a complimentary hot breakfast, exercise facilities and the 100% Hampton Guarantee. At the Hampton Inn & Suites Henderson-Saint Rose Nevada hotel you can start your weekday morning with a complimentary USA Today in our lobby while relaxing with a complimentary cup of coffee or tea offered 24-hours a day. We love having you here at the Hampton inn & Suites Henderson-Saint Rose Nevada Hotel.